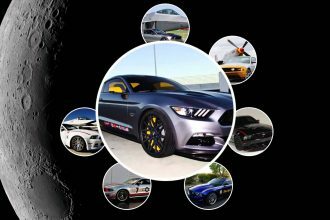 Kirkham Motorsports University is top notch. 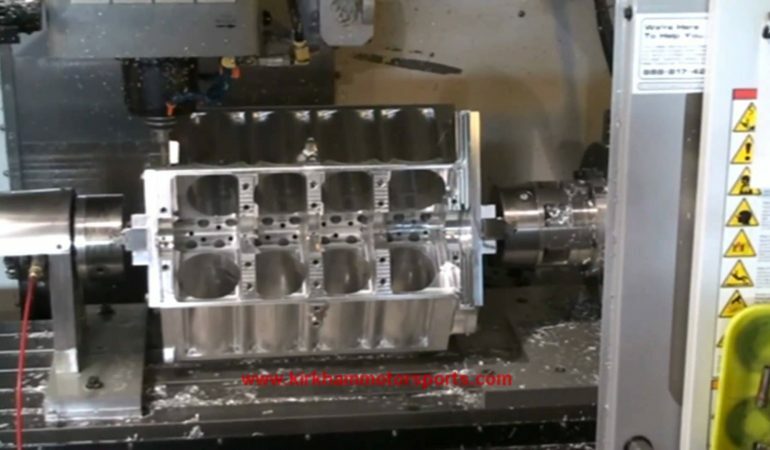 In this very interesting informational video, the Kirkham Uni team takes a nearly 400-pound billet aluminum block and machine it into a 427 FE engine block. They take the viewer through the process of machining the back of the block and the front of the block before mounting the billet block to a 4th axis rotary table to rout it out. Then they machine the lifter valley and the mains. 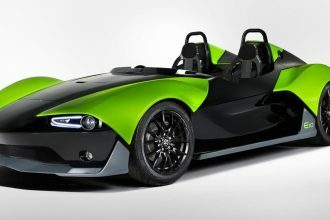 The final 427 FE engine block has wet sleeves like a modern F1 engine does. This video is a prime example of good ol’ American manufacturing. 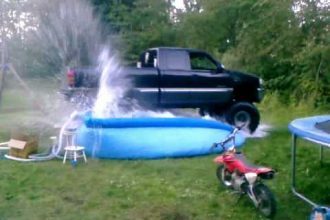 Watch As This Super Chevy Annihilates An Inflatable Pool!